A 30-year-old Leesburg woman faces charges of felony homicide, distribution of heroin and possession of heroin in connection with a fatal overdose last fall. The charges against Heather Nicole Timbers stem from the death of a 32-year-old Hamilton man on Sept. 30, 2016. 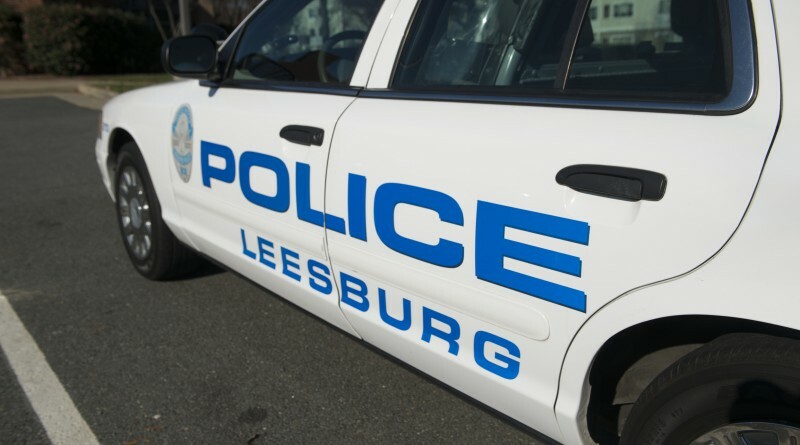 The Leesburg Police Department has not released details of the case. Timbers was subject to a direct indictment, meaning evidence was presented to the grand jury to determine whether the felony charges were warranted. Timbers was not present in court Tuesday morning when the indictment was returned and an arrest warrant was issued. In Virginia, the charge of felony homicide is defined as the killing of someone accidentally, contrary to the intention of the parties, while they are engaged in another felonious act. It is prosecuted as second-degree murder and carries a sentence of five years to 40 years in prison.